The public cloud allows organizations to displace many of their hardware costs, relying instead on the infrastructure -- such as compute capacity, storage and networking -- that their cloud vendors provide. So that means, with cloud, administrators are largely freed of their infrastructure management responsibilities, right? Not so fast. When organizations move applications off premises, they face a slew of new management challenges, many of which are compounded because their workloads now live outside of the four walls of their data center. 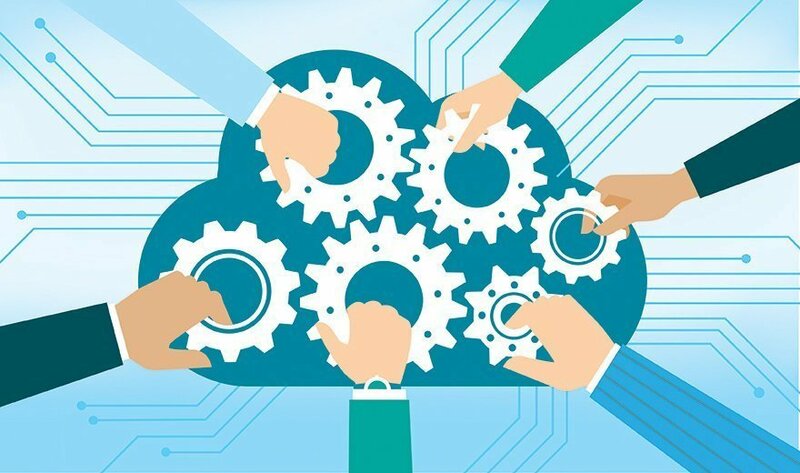 To properly manage and monitor cloud workloads, IT teams must rethink everything, from how they track costs to how they automate IT resources -- and then carefully choose the right mix of cloud computing tools. "[With cloud], we have new sources of information; there's monitoring data, security data, utilization data that is coming from many more places than it was coming from in the past," said Dave Bartoletti, principal analyst at Forrester Research Inc., an analyst firm in Cambridge, Mass. What's more, many organizations now use a mix of public cloud services -- such as Amazon Web Services (AWS) for infrastructure as a service (IaaS), Salesforce for software as a service (SaaS) and more -- which only increases the complexity. "There's a greater volume of stuff to monitor and manage and there's a greater demand for automation," Bartoletti said. "Tools have to be much more automated than they ever were in the past." The market for cloud computing tools is diverse; organizations face a range of choices, and it can be tough to know where to start. To help guide your cloud tool decisions, here's a breakdown of seven must-have cloud computing tools for IT admins. Which tools do you consider to be your most essential cloud management tools?